OK, it was a stormy night last night. I was goin' though a box of plinkers from my father's shop. 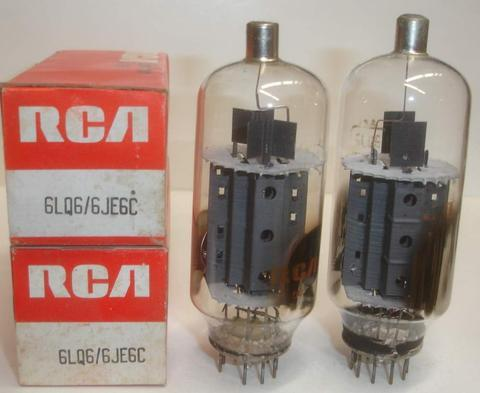 Typical box of old TV tubes; nothin' very interesting. Except -- this one thing. like a ship in a bottle?! There is a number printed on it, but it's illegible. 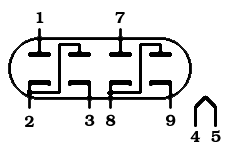 It looked like "6JV8" -- but it ain't a 6JV8. Any of youse mugs have any idea what this thing is? A power cell to Flash Gordon’s ray gun? 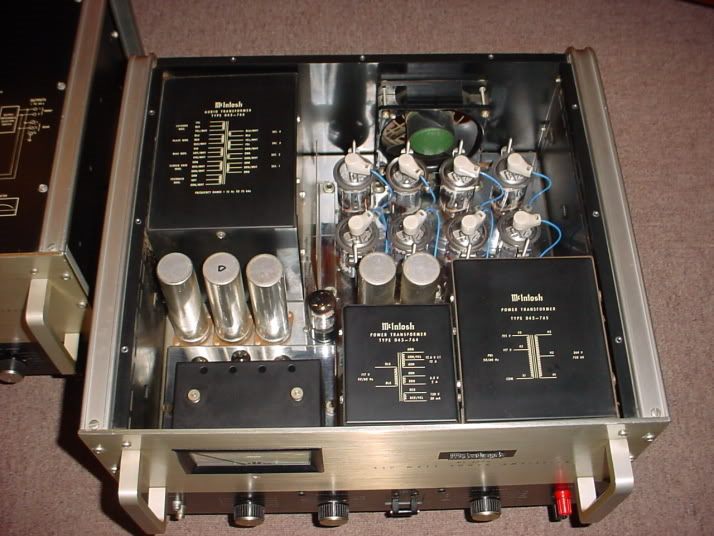 Something akin to an EMM803? 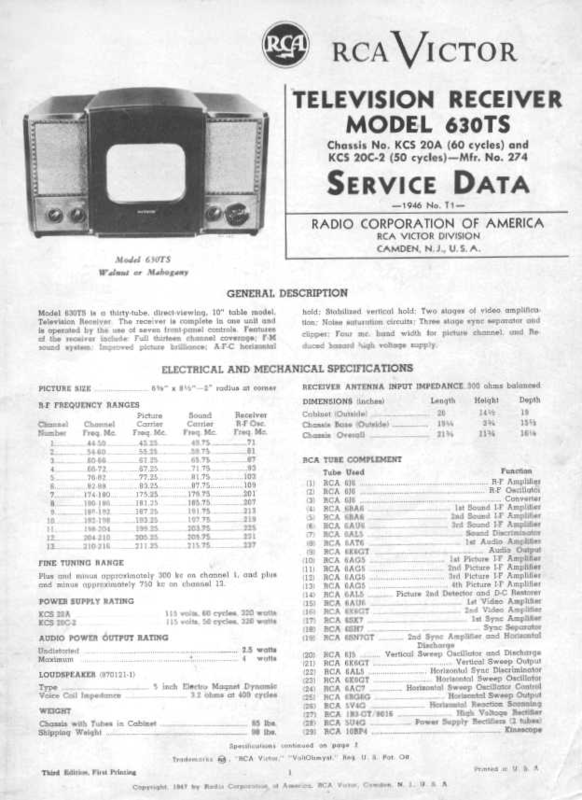 One of the "display patterns" variants listed here? I will peruse the Magic Eye tube site, though; great idea! 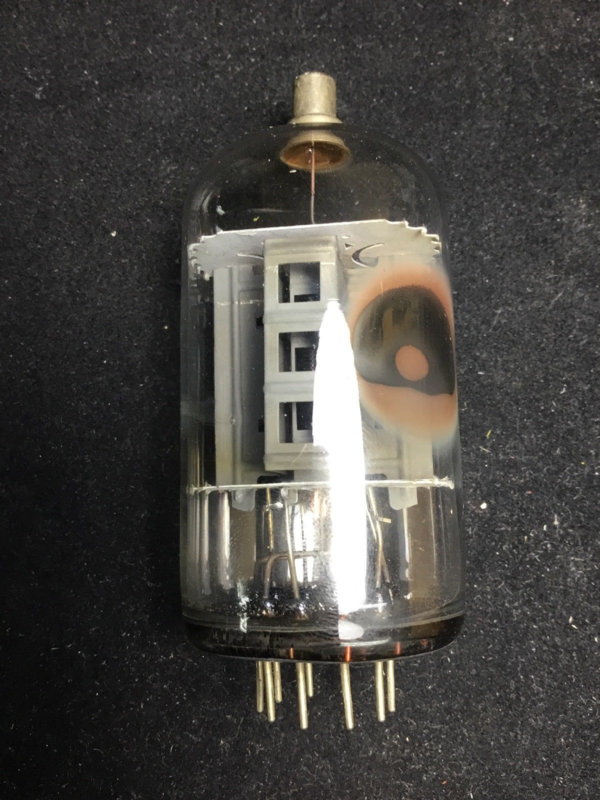 Turns out, it's a 6JU8; quad diode used in chroma circuits in early 1960s era RCA (and, perhaps other) 21" round CRT TVs. 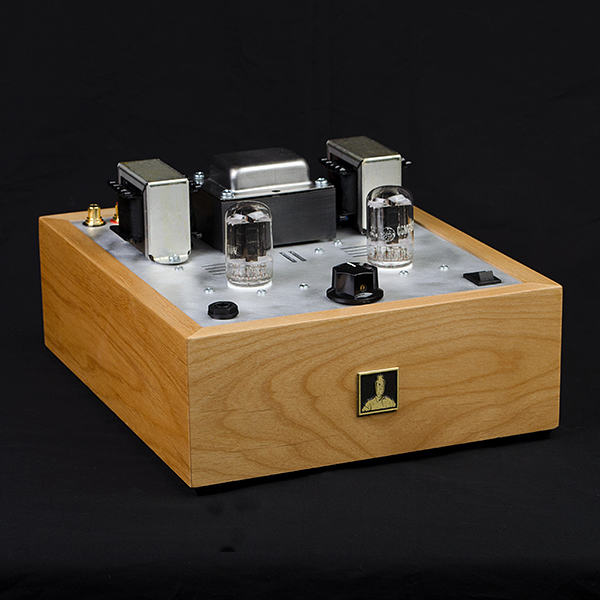 Thanks to "Paulbottlehead" at www.hifihaven.org who recognized the sucka. The 6JU8 looked much more "normal" inside (?!). 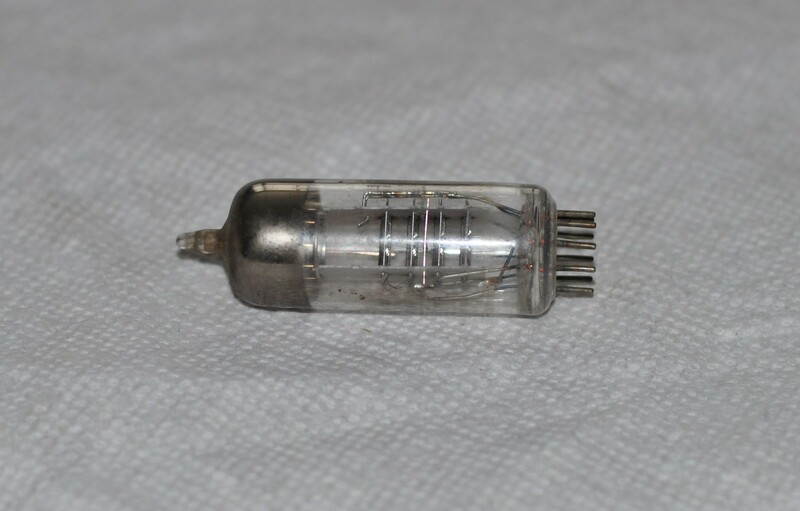 What a weird vacuum tube (from the perspective of hifi vacuum tube nuts, that is). Here's another odd looking one. 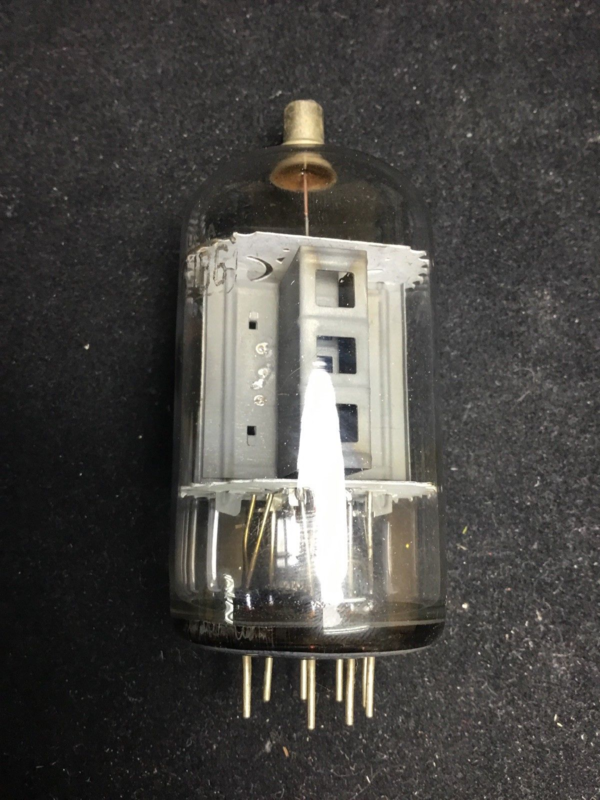 Reminds me of a good ol' CRT color TV horizontal output tube/"sweep tube" (also popular with hams, CBers and high-power vacuum tube hifi) like a 6JE6/6LQ6. Lotsa power cheap. 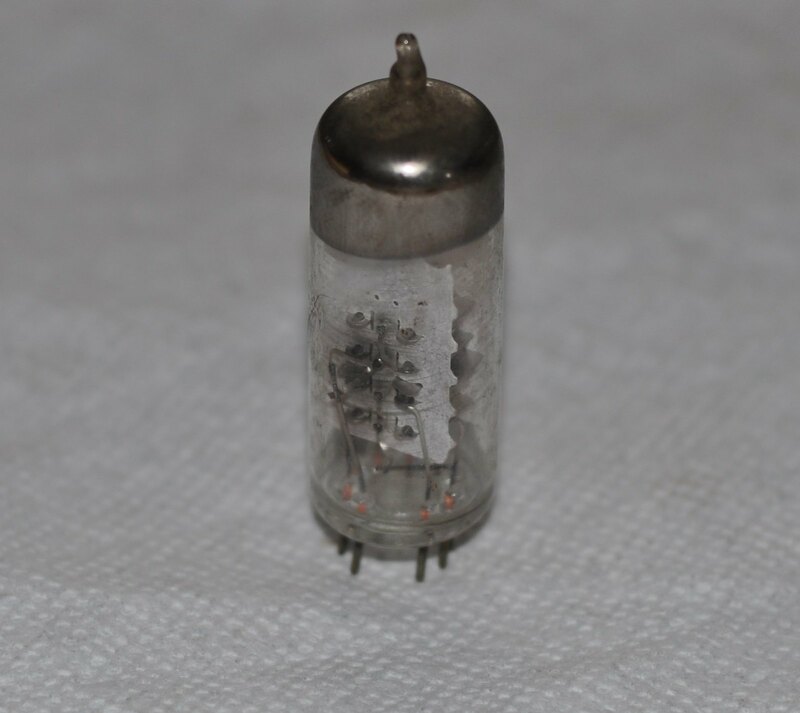 McAlister used TV tubes in his amps. Lots o' folks have, over the years! ... and, to some extent, vice versa. 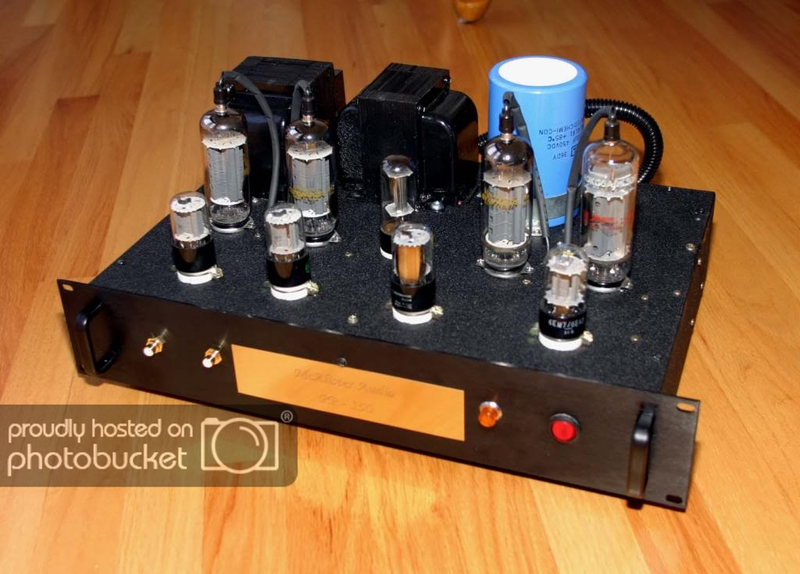 As but a single example of TV tubes in hifi -- Doc Bottlehead's "S*E*X" amp kits use(d) various old TV dual triodes to good effect to enable simple, inexpensive single ended triode (SET) "flea power" amplifiers for high-sensitivity loudspeakers. 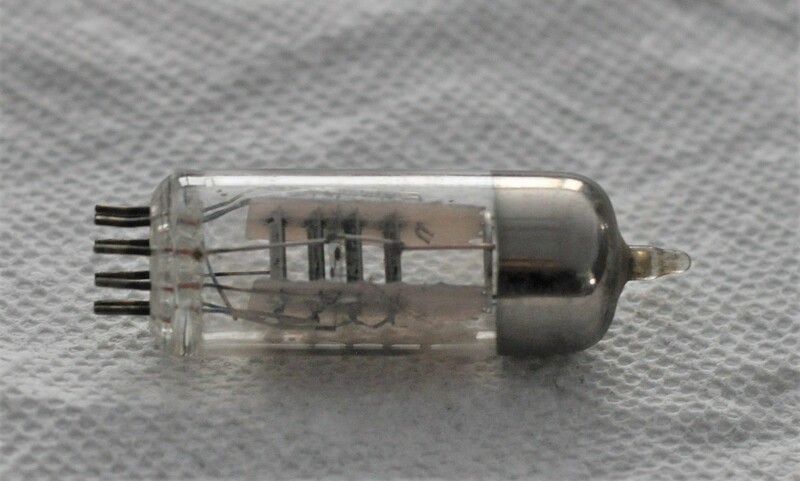 The current version uses the 6FJ7, which is a late-model "Compactron" envelope tube (12 pin "Duodecar" base). 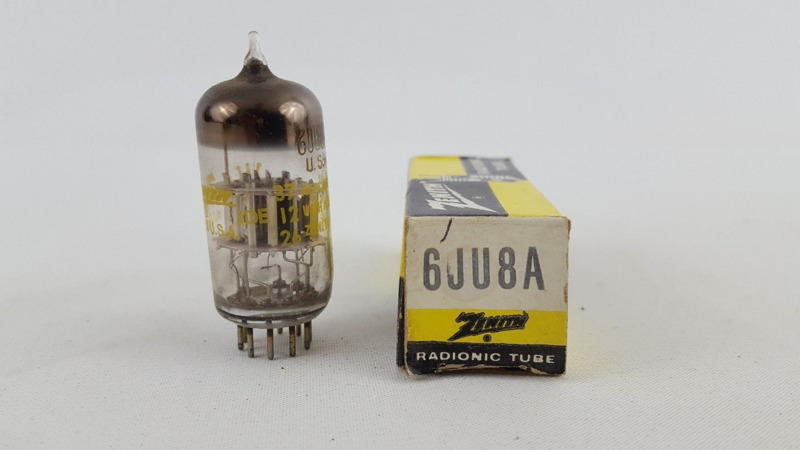 Plenty of interesting -- and often inexpensive -- TV tubes for hifi Unfortunately, the sweep tubes have gotten to be relatively expensive, as supplies have dwindled and demand has continued for them due to their use in various flavors of high-powered amplifiers. As always, "chance favors the prepared mind". 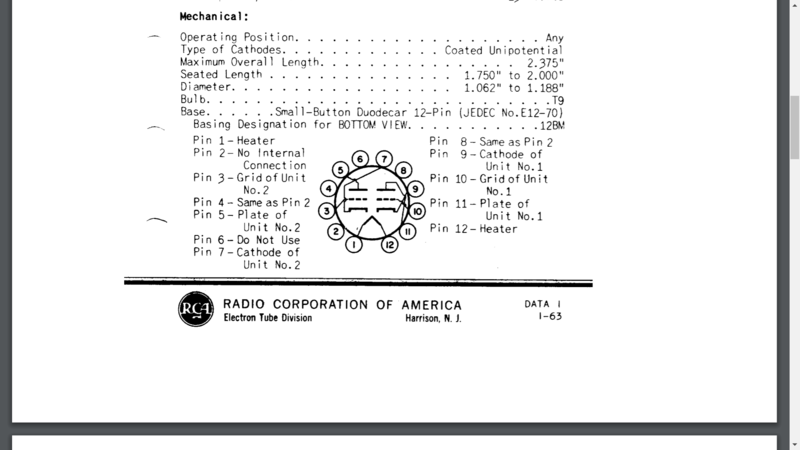 A good set of tube data manuals (readily available from Pete Millett's wonderful site, http://www.tubebooks.org/tube_data.htm ) can help identify opportunities. 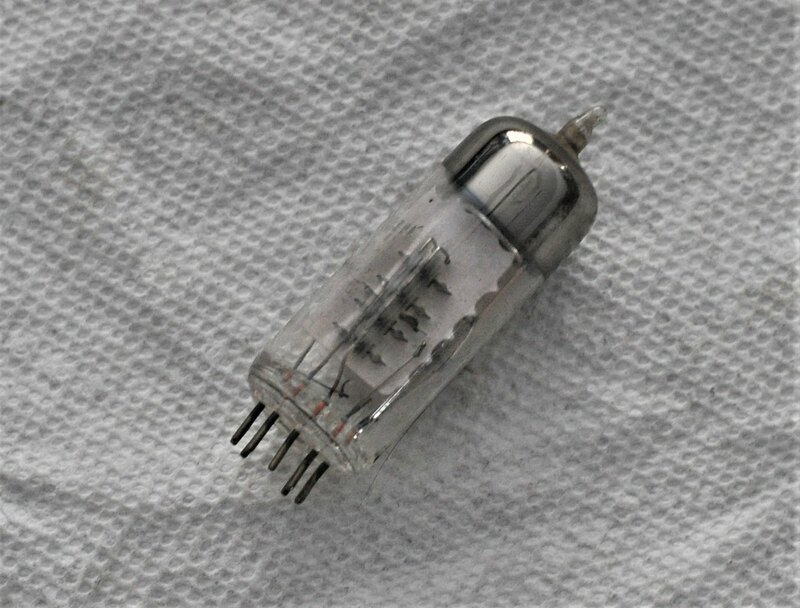 Some of the tubes with nutty filament voltages (designed for low-priced, series-string, power transformerless "killer" sets) are (still) "sleepers" for those willing to work out filament supplies for 'em.